Over the summer, I completed a little experiment: I finally decided to tackle those “back-burner” ideas and projects I’d been mulling over for months. You know what I’m talking about — those fun bonus projects that don’t directly relate to your job or business (or maybe they do! ), but energize and excite you, nonetheless. When I found myself with a bit of extra time (summer tends to be a slower season for picking up new business), I turned my sights to three passion projects I’d put off for far too long. Preparing to teach at Temple University for the fall semester. Developing a personal branding workshop. 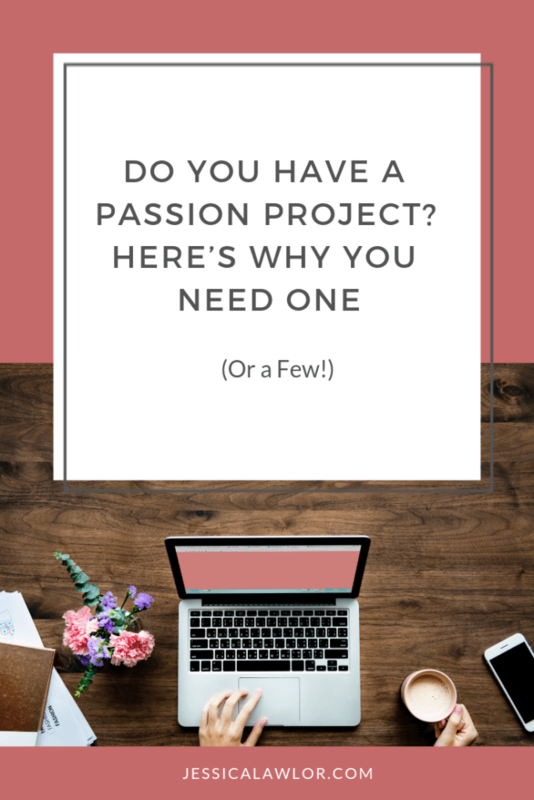 We all have passion project ideas up our sleeves — and truthfully, it would serve us well to make these passion projects more of a priority because of the fulfillment they give us, which often transfers into our work and other tasks. It can be easy to get lost in the day-to-day shuffle of your job, online business or your client work, and forget about what it was that got you excited about what you do in the first place. When I started getting busier in my business, the first item removed from my to-do list was guest blogging. PR pro turned shop owner Crystal says that starting another company in an industry completely foreign to her has helped her acquire skills that may turn out to be beneficial in other ways and with other companies or clients. For example, as a PR pro, Crystal regularly helps brands share their stories online to raise awareness or sell their product or services, but now as a shop owner, she can see firsthand the impact a well-placed media mention or killer social media post can have on the bottom line. 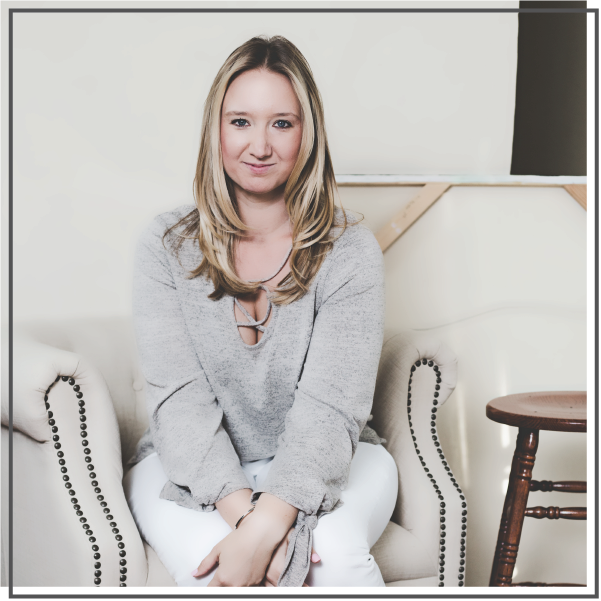 I turned to my friend and Her Philly blogger Emily Tharp to learn more: “I started my blog because I was looking for a resource for women like me about something that was new to me: Philadelphia. Now that I’m full-force in love with my city, I don’t want to stop sharing the things that make it special for each new Philly lady looking to make the city her home,” explains Emily Tharp, who works full-time in marketing and social media for a finance firm and runs the blog Her Philly as a side hustle and passion project. Let’s face it: The day-to-day of going to work or running a business can sometimes get repetitive, so finding a creative outlet can serve as a welcome reprieve, giving you something new to be excited about outside of your primary job. A version of this post originally appeared on the Craft Your Content blog.